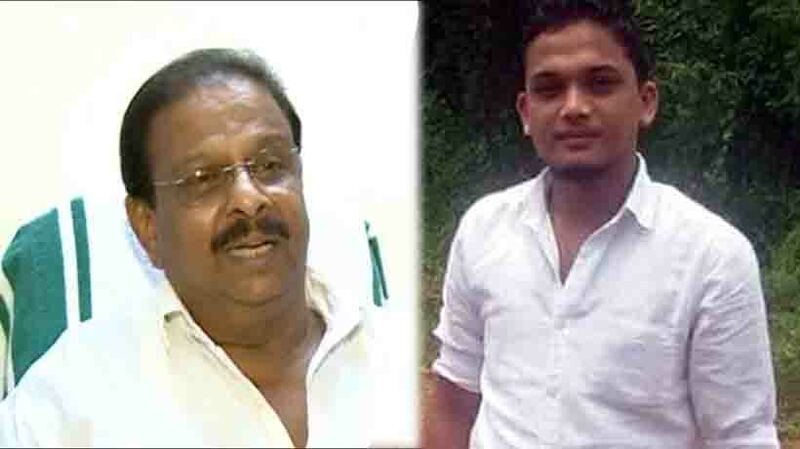 Kochi: Slained Youth Congress leader Shuhaib’s kin are going to observe fast until a CBI probe is ordered into his murder by suspected CPM activists. Former Congress MP K Sudhakaran is on fast at Kannur making the same demand. Chief Minister Pinarayi Vijayan had ruled out in the Assembly a CBI probe stating that the State police was already looking into the matter in a proper manner. Police had arrested a few CPM activists who confessed to committing the crime under a directive from CPM local leaders. There was widespread demand for a CBI probe to bring out the real conspirator. Political rivals of CPM claim that those arrested were blaming local leaders to save top leadership. Shuhaib’s father CP Mohammad said the family wanted to know the truth behind the brutal killing, adding that the police investigation was biased.